For the Love of Art: Virginia is for art lovers! Richmond and Williamsburg celebrate love with fantastic murals, museums, galleries, and more. You can go on a fun scavenger hunt for beautiful murals or see how love is depicted in major artworks at the Virginia Museum of Fine Arts in Richmond. You can also see colonial and contemporary folk art at the Art Museums of Colonial Williamsburg. Perfect for all ages! Tour de Love: Named as one of New York Times’ best places to go in 2019, Williamsburg has so much to experience! 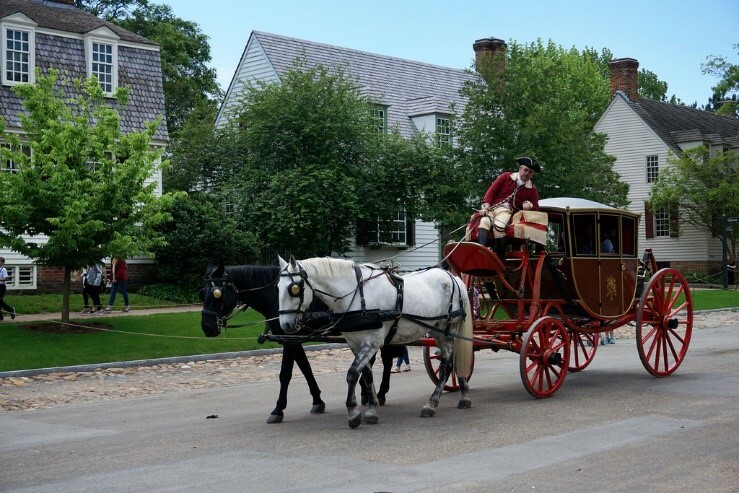 Seeing the sights and sounds of the Historic Area by horse-drawn carriage is a romantic way to tour Colonial Williamsburg. Tickets and more information can be found here. Don’t worry about making restaurant reservations or cooking at home for the holiday. River City Food Tours explores delicious restaurants and provides a history lesson in some of best neighborhoods in Richmond! Lovely Food: If you’re like us, you love celebrating holidays with food. If you’re feeling fancy for the love-struck holiday, Cafe Provençal and Le Yaca in Williamsburg offer fabulous French dining! Want the whole family to participate in the day of love? The Daily Kitchen and Bar, Max’s on Broad, and Hanover Tavern in Richmond feature tasty kids’ menus, charming atmospheres, and delicious entrees for adults. 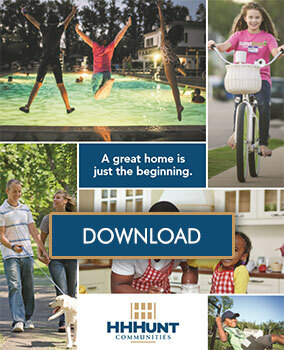 The great part is that all of these activities are near our communities in Richmond and Williamsburg! What’s not to love about that? 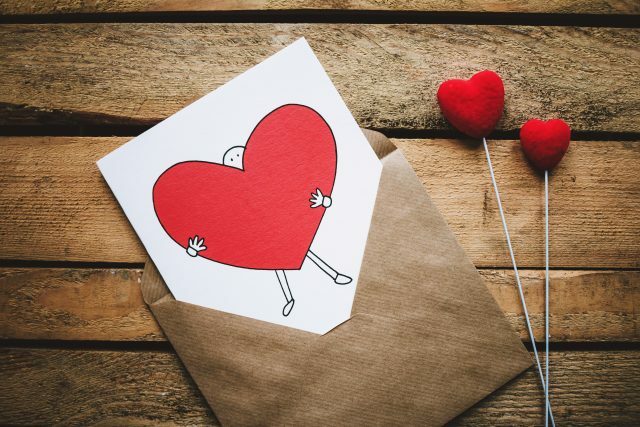 We hope you have a lovely time celebrating Valentine’s Day!